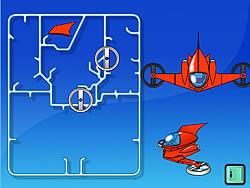 Dress-Up Games - cargame.com - Play fun free car games. Boys in the male and female. Find the perfect combination of angel clothes to make this girl like a real angel. Dress up this girl like a lollita girl using these cute lollita dresses. Have fun! You need to care for fashion look of the most stylish detective. 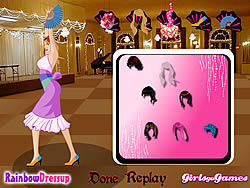 A classic dress up game where you have to help this cute girl for choosing the best outfits! She's out for a night fun and she likes to wear emo style dress with fashion. Help her out. Can you select a good Halloween Costume for her? L Mello Near Dress .. Dress up this three little babies. Make them more cute and looking very cool. Give this happy puppy some weird looks! She's got the moves, but she's got to have the look. Prepare this girl and choose a nice clothes before she go to casino. Design a perfect look for a cute little sea-maid like her.